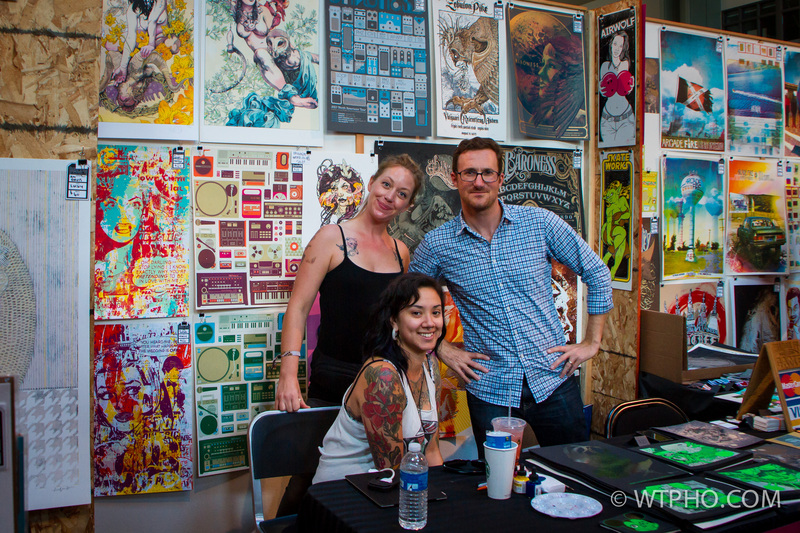 Jodi, Mike, and Sarah chillin' at the booth. Wezz was out rockin' and rollin'. We're back! We had a blast in Seattle. Thanks to everyone who stopped by our booth, all of our new and old friends, everyone who housed us, fed us, and drove us around. Many more pics and tales to come!